The clock from the old castle had just gone eight when the peaceful inhabitants of a neighbouring cottage, on the skirts of the wood, were about to seek that repose which labour had rendered necessary, and minds blest with innocence and tranquillity assured them the enjoyment of. The evening was cold and tempestuous, the rain poured in torrents, and the distant thunders rolled with tremendous noise round the adjacent mountains, whilst the pale lightning added horrors to the scene. So begins Castle of Wolfenbach, on a “dark and stormy night.” Abandoned castles, damsels in distress, kidnappings, murders, lost children, despair—it has everything one could want in an early Gothic romance except the desolate and rugged landscapes favored by later Romantics. Indeed, description is scarce, as Parsons was seemingly more concerned with telling a fast-paced dramatic tale—nay, melodramatic tale—than with her settings. Melodrama certainly reigned supreme, with our heroine and one of her earliest protectors falling pray to their emotions on seemingly near a once-a-page basis. Halfway through this brief novel, I began to feel that a more apt title (for the titular Castle made but a brief appearance) would have been She Fainted (Again). Marketing doubtless determined Castle of Wolfenbach would sell more copies. Although the plot is almost ridiculous to the point of farcical, I did find it ridiculously fun, even prompting audible laughter at times. Admittedly, this was for the silliness of the prose or the excessive sentiments of the characters rather than any wit in the plot itself. Catherine Morland and Isabella Thorpe, I’m sure, were more impressed by the danger the innocent Matilda found herself in than I, 21st century reader that I am: I was never in doubt of the outcome. I mention the Misses Morland and Thorpe, creatures of Jane Austen’s Northanger Abbey, because it is only thanks to the Austen work that I discovered the earlier novel. 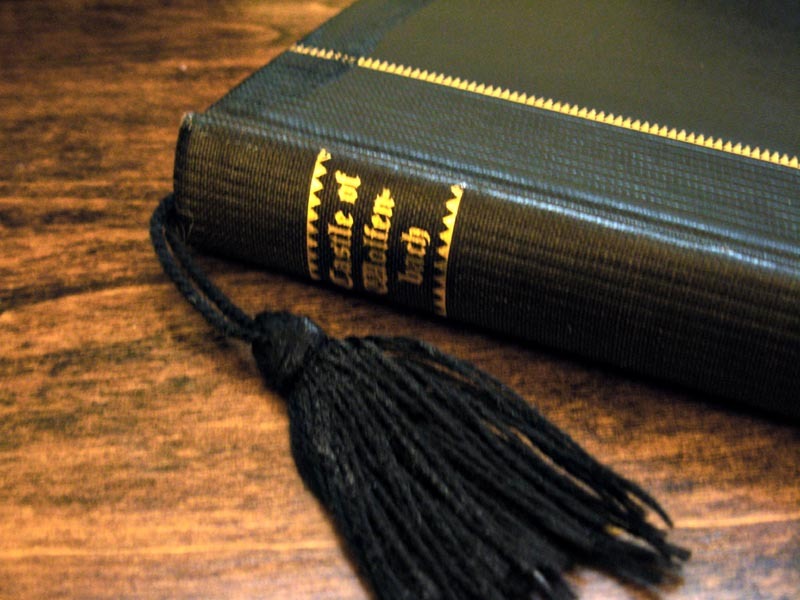 Both Miss Morland and Thorpe are avid readers of the sensational works of the day, and while the Radcliffe remained well-known, it wasn’t until the 20th century that scholars realized a list of seven obscure works, of which Castle of Wolfenbach is one, were actual novels of the era. I only learned this history earlier this year, and knew as soon as the present Classics Circuit Gothic Literature tour was announced I would have to read one of the “Northanger Horrid Novels” as they are now known. Despite any criticisms to be found, it is as I noted an enjoyable (and fast) read. I envision Parsons as perhaps a Dan Brown or Brad Meltzer of her day, the writer of fast-paced suspense thrillers that are a joy to read but forgotten as the years pass. I am curious to read the remainder of the “Northanger Horrids” and will doubtless be returning to them down the road. 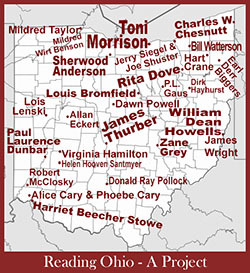 Read as part of the October 2011 Gothic Lit Classics Circuit tour. My first! Find other tour participants here. Castle of Wolfenbach also qualifies as my second R.I.P. 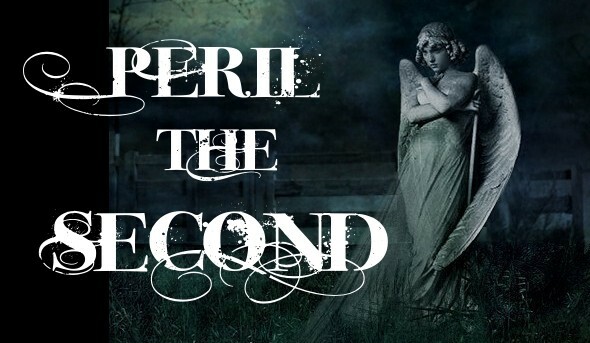 read of the season—I’ve successfully completed Peril the Second! 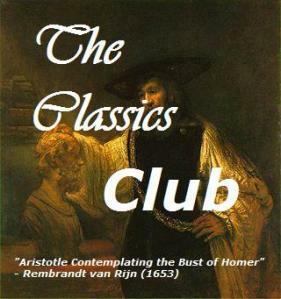 Author amandaPosted on October 20, 2011 October 20, 2011 Categories Classics Circuit, RALTags 18th century lit, 2011 reads, Austen, Eliza Parsons, Gothic fiction, R.I.P. You can’t go wrong with a Northanger Horrid Novel. 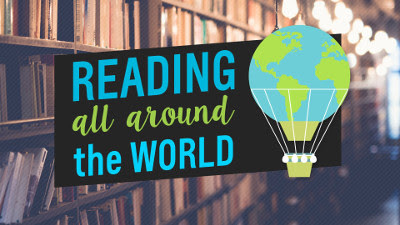 Never heard that term before – its a reading list in itself! This is the only Northanger Horrid I’ve read so far, but I will definitely be investigating the list further! Thanks for stopping by. Always happy to provide a laugh! It was fun to read this knowing that it was one of the books mentioned in Northanger Abbey—I’m guessing Austen read it? It certainly has been a fun reading season; I’m tempted to continue with the Gothic reads to end out the year! I loved it! I was a ridiculous story and “She Fainted (Again)” would be the perfect title. I didn’t notice the semi-colons which surprises me. I guess I was too busy holding on for the ride! Yes, ridiculously fun and a great ride! I actually read something just yesterday that suggested all the fainting was expected of a refined lady of the time—that she should be weak and emotional. Makes the men feel needed and important, I suppose. Previous Previous post: Unexpected R.I.P.